Standard bikes are the most popular bikes in India. These bikes are highly preferred from almost each age group audience including college going students, young executives and grey beard person. The reasons that make commuter bikes most desirable is its economical price tag, better fuel efficiency and easy handling in any traffic situations. 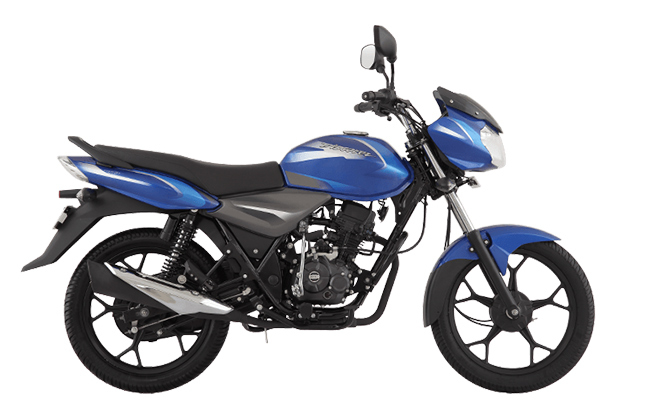 Here we timely updates the newly launched commuter bikes in India. Your choice can easily be sorted by provided filters such as by price range, engine power and brands.